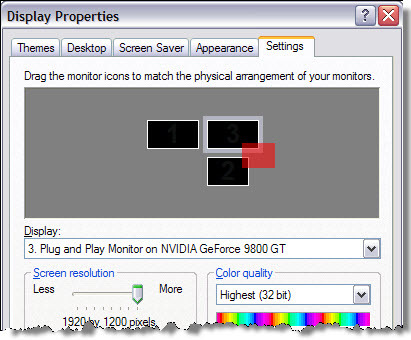 There’s no way to set the position of the viewport capture window (it is all done automatically), so these kinds of problems are most likely a problem with the monitor setup configuration. The customer disabled his third monitor, and the capture viewport worked. So he then lined up all three monitors in a row, and then the viewport capture worked.